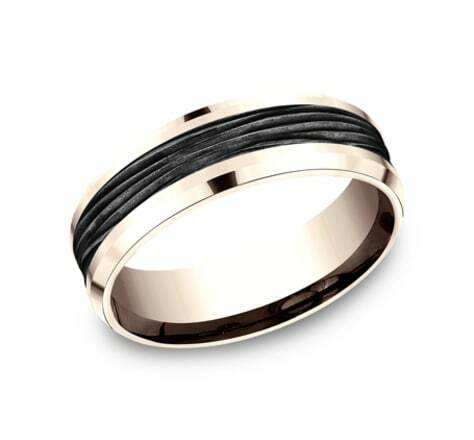 Extremely unique and distinguishing, this 9mm yellow gold design band features a horizontal bark pattern carved into the rings black titanium center. 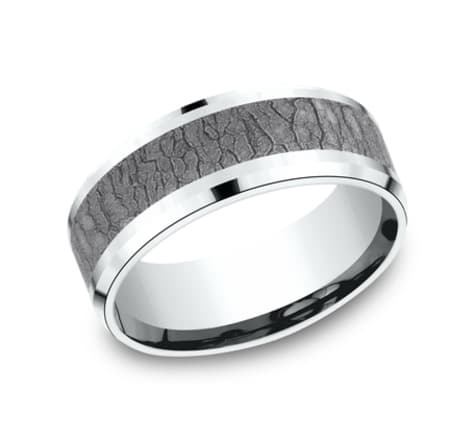 Extremely unique and distinguishing, this 8mm white gold design band features a horizontal bark pattern carved into the rings black titanium center. Extremely unique and distinguishing, this 7mm rose gold design band features a horizontal bark pattern carved into the rings black titanium center. 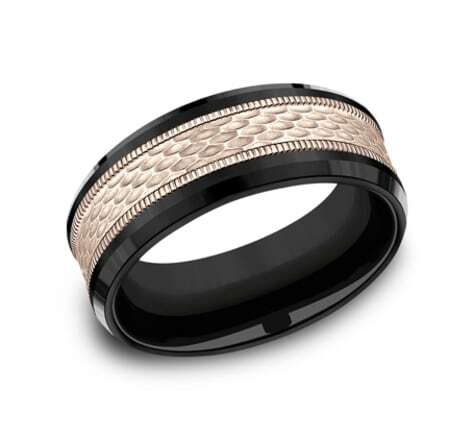 Extremely unique and distinguishing, this 8mm Rose gold design band features a horizontal bark pattern carved into the rings black titanium center. Inspired by Ottoman patterns this Yellow Gold design band features an exquisite Black Titanium pattern inlay that sets your style apart from traditional ring fashion. Inspired by Ottoman patterns this Black Titanium design band features an exquisite Yellow Gold pattern inlay that sets your style apart from traditional ring fashion. 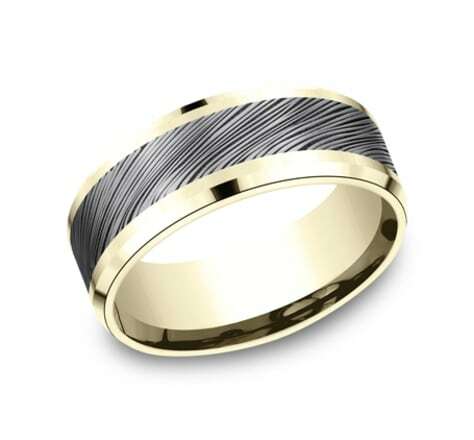 This two part Yellow Gold design band features a stunning Damascus Steel center creating a unique style sure to please. This two part White Gold design band features a stunning Damascus Steel center creating a unique style sure to please. This two part Rose Gold design band features a stunning Damascus Steel center creating a unique style sure to please. This remarkable 8mm Yellow gold band features a stunning swirl brushed Grey Tantalum center for a very modern look. 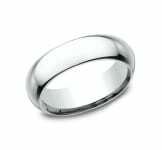 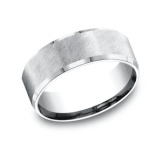 This remarkable 8mm White gold band features a stunning swirl brushed Grey Tantalum center for a very modern look. One of the Ammara Stone lines most recognizable and distinguishing looks, the "Crocodile Spine" design features brilliantly astetic lines and deep cuts with a very raw and natural form. The very rugged yet eye pleasing flow and eternal sense of motion makes this yellow gold and black titanium band stand out above the rest. One of the Ammara Stone lines most recognizable and distinguishing looks, the "Crocodile Spine" design features brilliantly astetic lines and deep cuts with a very raw and natural form. The very rugged yet eye pleasing flow and eternal sense of motion makes this white gold and black titanium band stand out above the rest. 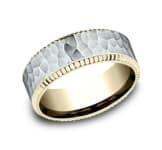 One of the Ammara Stone lines most recognizable and distinguishing looks, the "Crocodile Spine" design features brilliantly astetic lines and deep cuts with a very raw and natural form. The very rugged yet eye pleasing flow and eternal sense of motion makes this rose gold and black titanium band stand out above the rest. This two part Yellow Gold design band places a new emphasis on modern style with a satin finished brick pattern on the Black Ttanium center. This Yellow Gold design band features a unique satin finished pebble pattern on a Black Titanium center. This Yellow Gold design band features a unique satin finished cracked pattern on a Black Titanium Center. 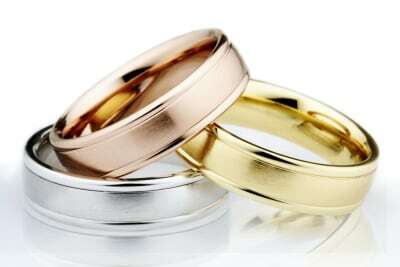 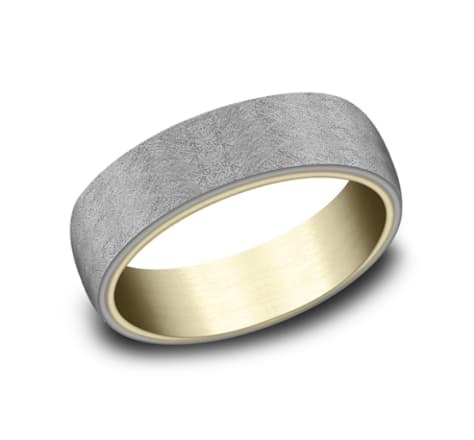 This Yellow Gold design band features a unique satin finished cracked pattern on a Grey Tantalum Center. 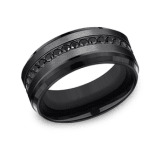 This White Gold design band features a unique satin finished cracked pattern on a Black Titanium Center. 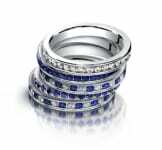 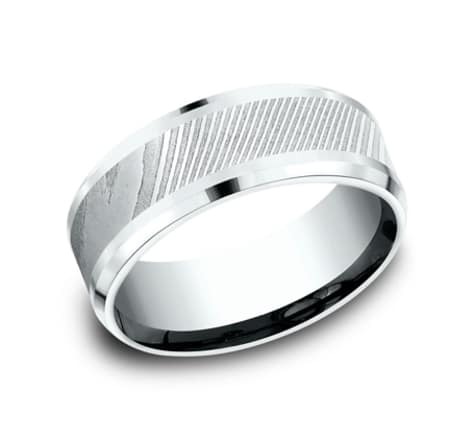 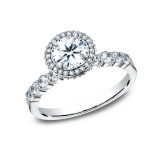 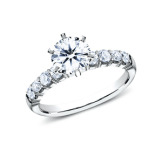 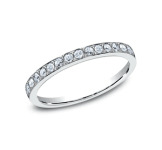 This White Gold design band features a unique satin finished cracked pattern on a Grey Tantalum Center. This Rose Gold design band features a unique satin finished cracked pattern on a Black Titanium Center. This Rose Gold design band features a unique satin finished cracked pattern on a Grey Tantalum Center. 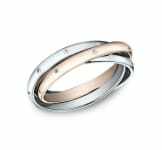 With a look that is both organic and industrial, this 8mm Yellow Gold design band features a stylish Damascus Steel inlay. 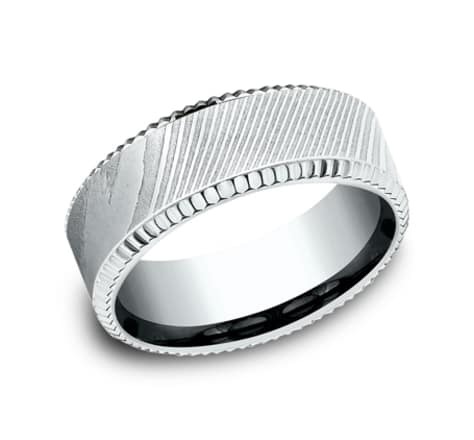 With a look that is both organic and industrial, this 8mm White Gold design band features a stylish Damascus Steel inlay. With a look that is both organic and industrial, this 8mm Rose Gold design band features a stylish Damascus Steel inlay. With a look that is both organic and industrial, this 8mm Yellow Gold design band features a black titanium satin inlay.